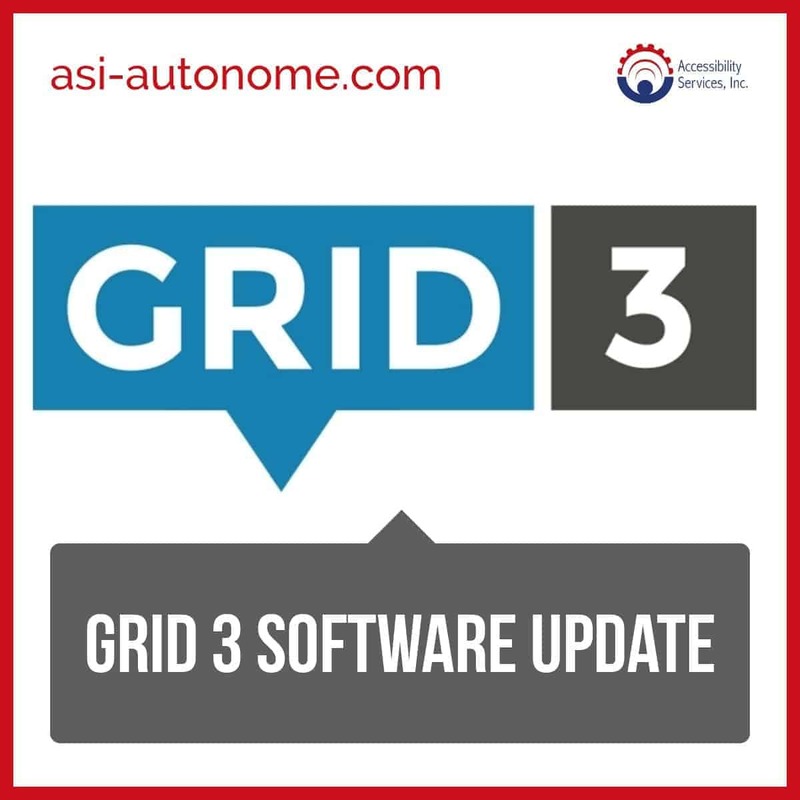 Grid 3 Software Update - Accessibility Services, Inc. Grid 3.0.24 is now available in Early Access. Control the master volume for default audio devices using new Windows volume commands. 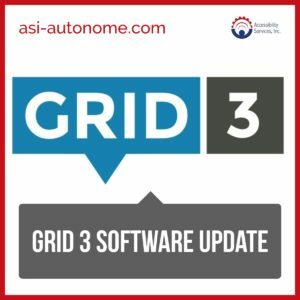 Quadriplegics and individuals with debilitating diseases count on ASI and Grid 3 to communicate and connect them to the outside world. Do you have a success story you would like to share? If so, let us know!